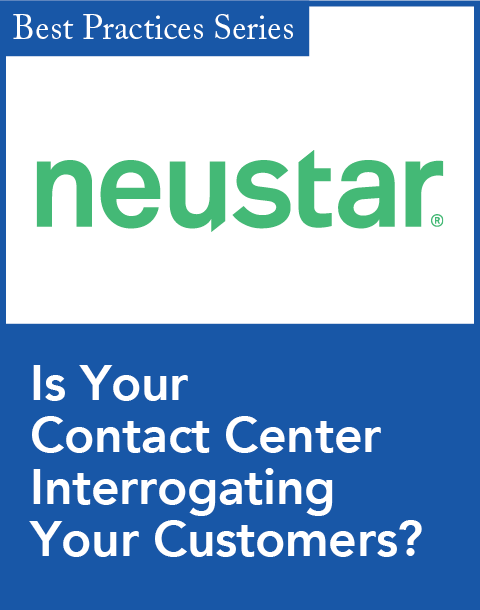 Download the original attachment Customer Svc/Call Ctr: 3 Enterprise CRM: 3 Industry News: 3 Integration: 2 Interactive voice response (IVR) systems are quickly becoming a must-have for businesses looking to add another dimension to their customer service offerings, and the VoiceXML based IVR ports are leading the market's rise to prominence. According to a study released today by Datamonitor, global investment in IVR licenses will increase from $475 million in 2006 to $845 million by 2012, in large part due to the adoption of VoiceXML. The study, "Understanding the Changing Role of IVR in Evolving Infrastructures," also concludes that for the first time VoiceXML based IVR ports shipped to companies will surpass traditional IVR ports, and by 2009, 69 percent of IVR shipments will be VoiceXML-based platforms. 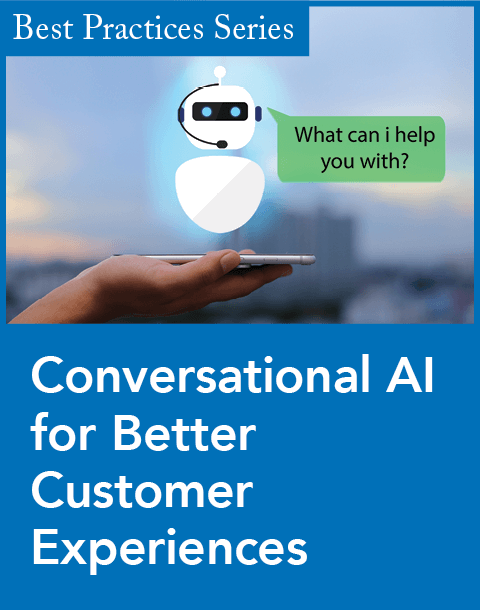 Saurabh Virmani, a customer interactions technology analyst at Datamonitor and the report's author, explains the flexible nature of VoiceXML is propelling its rapid adoption, and consequently, the overall IVR market's increasing influence. "The primary reason [for VoiceXML's adoption] is that VoiceXML allows for desegregation of different components that go into making an IVR system such as voice user interface, application logic, and telephony interface," he says. "[VoiceXML] allows for improved overall processing power and gives better overall performance." Another reason Virmani gives for what he calls the "massive exodus" of existing traditional IVR systems has to do with depreciation. "A lot of traditional IVR systems were deployed in the late 1990s to cope with the Y2K problem," he recalls. "So [these traditional IVR systems] have come to the end of the life cycle and a lot of companies are looking to replace their older systems with new ones." Dollars and cents aside, Virmani also notes that there is a growing emphasis on quality customer service as an essential differentiator for an increasingly competitive business environment. "Businesses, particularly subscription-based ones, are not seeing much growth in terms of subscribers and they are facing increasing competition," he says. "So what they have to do right now is retain their customers, and they're looking at customer service as the best way to [accomplish that]." The study notes that while growth in the IVR market is global, some regions will experience more growth than others. According to the study, markets in North America and Europe, the Middle East, and Africa are more mature markets, and are undergoing more replacement/upgrade activity. As a result, these markets will see a compound annual growth rate (CAGR) of 6 percent and 9 percent, respectively, from 2007 to 2012. Where the greatest growth will occur, according to the study, is in the emerging markets of Asia-Pacific and the Caribbean and Latin America, with CAGRs of 18 percent and 14 percent, respectively, over the same period. Virmani says within these markets, China, India, and Russia will all see major growth. "China and India make up roughly 40 percent of the world's population, so there's great opportunity there," he explains. While these countries are in a "rapid growth phase" and most companies aren't wholly focused on retaining customers just yet, Virmani predicts they will have to focus on customer retention as these markets continue to saturate. The forecasted mass adoption of IVR ports, particularly VoiceXML-based platforms, is fostering an increased emphasis on providing flexible options for customers to gain whatever help they need on their terms. Virmani believes this is becoming possible with IP growth in the enterprise. "Most businesses are moving to an IP-centric platform, so generally they would want IVR systems to also be IP centric." Related articles: Siemens Delivers Unified Communications to the Contact Center While other vendors are still just announcing plans to deliver UC capabilities, Siemens Communications announces two UC-enabled contact center packages and a voice-portal solution for its OpenScape UC Server. 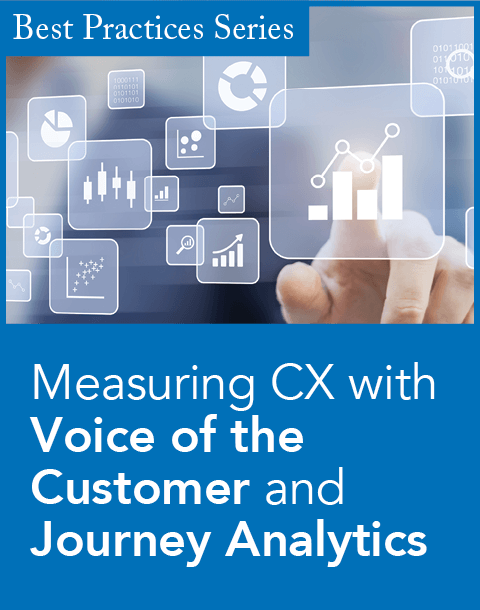 LiveVox Opens the Doors on Voice Portal 3.0 Inbound and outbound features unite in an alternative to the dialer; one analyst sees hints of ambition beyond the current offering. Fewer Vendors Sit Atop Gartner's Magic Quadrant for Unified Communications Alcatel-Lucent, Microsoft, and Nortel retain their positions as leaders, but Cisco Systems and Siemens fall out of the top quadrant; Interactive Intelligence moves up a notch. Making Sure Agents Stick to the Script Contact center solutions provider KomBea claims its new offering is "turning the live agent call-handling game on its head." Microsoft and Nuance Get Muted By Gartner Magic Quadrant for IVR The two vendors are removed from contention in the research firm's latest assessment of the interactive voice response marketplace.